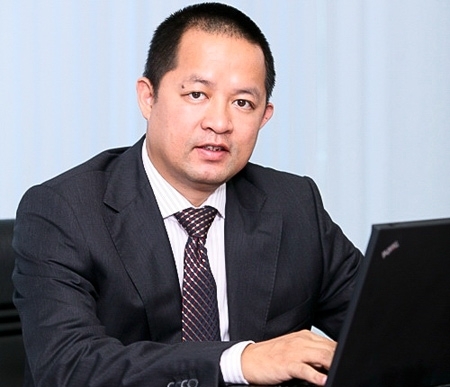 FPT, Vietnam’s leading IT corporation, appointed a new general director on Wednesday. Deputy General Director Truong Dinh Anh will replace General Director Nguyen Thanh Nam, who has just resigned after holding the position for nearly two years. Anh, 41, graduated from Hanoi’s National Economics University in 1992, has been working at the company since 1993. In 1995, Anh was head of FPT’s Research and Development Department. In 1997, he was selected as director of FPT Online eXchange (FOX), now known as FPT Telecom. Anh, appointed as deputy general director of FPT in July, 2009. He was also the founder of the first, and most-used Intranet in Vietnam. FPT\'s aim is at increasing profits in the period between 2011 and 2014, with the goal of being listed in the Forbes 500.